The predicted ladder after Round 1 proved to be quite an interesting start to predictions, with the Saints topping the ladder with me predicting that they demolish the Suns at Marvel Stadium. Another interesting point was that none of Geelong, Sydney, GWS, or Hawthorn finished inside the top eight after the first round. Let’s see what my Round 2 predictions will do to the ladder. These two teams meet each other for the first time since the preliminary final where Collingwood upset the Tigers and bringing an end to their 22-game winning streak at the MCG. The clashes between these two big clubs are always intriguing regardless of ladder position, and no doubt the Tigers will be looking for redemption. The Swans host the Crows in their first home game of the season. 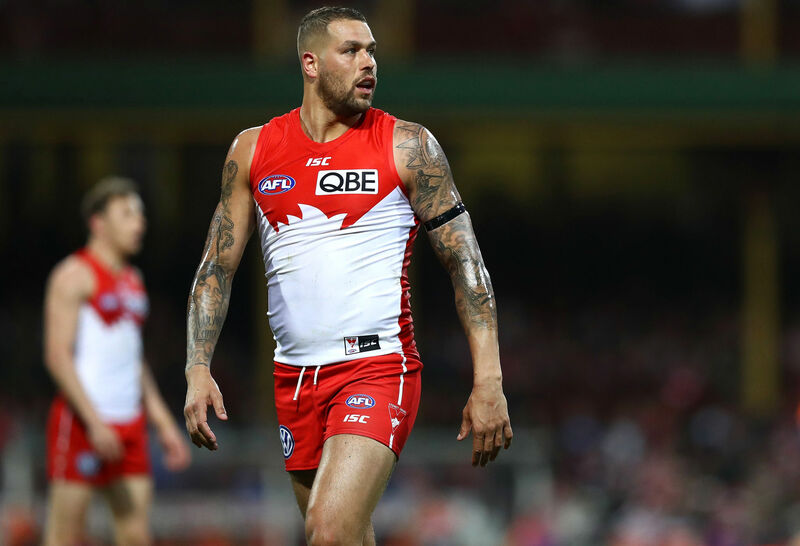 The Swans have a history of struggling early in the season, and if the Crows return to 2017 form, I can’t see the ageing Swans beating the visitors. Both of these teams were predicted to beat their opponents of GWS and Gold Coast respectively in Round 1. 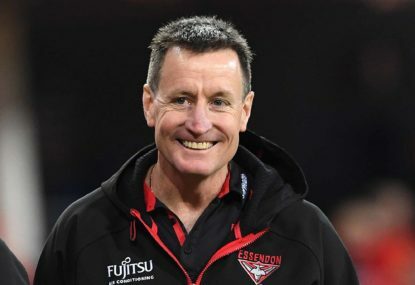 The Saints finished the round on top of the ladder, however the Bombers would be too strong for the Saints who get a taste of their own medicine from the Bombers. The Power will be back in Adelaide, however; will be coming off a loss to the Dees at the home of football. The Blues went down to the mighty Tigers by 43 points, and it looks like it could get worse for them with a demolition job by the Power. The Cats broke Demons fans hearts twice, beating them by less than a goal in their two clashes during the home-and-away season. It made the elimination final more so intriguing to many football fans in the Dees return to finals after twelve years, with the mighty red and blue beating the Cats when it mattered most. Expect another brilliant clash between these two sides. The Eagles will unveil their premiership flag to their supporters at Optus Stadium in this game. It will be the first time since 2015 that the two grand finalists from the previous season will not play each other in the second round of the new season. This one has potential to be a close nail biter from start to finish, however; I think the Eagles will win by a fair margin for their fans in their first home game of the season. North Melbourne will play their first home game at Docklands under the naming rights of Marvel. Most would expect the Roos to win this one, however; I see an upset in the making here, and I believe the Lions will get up and clinch their first win of the season. 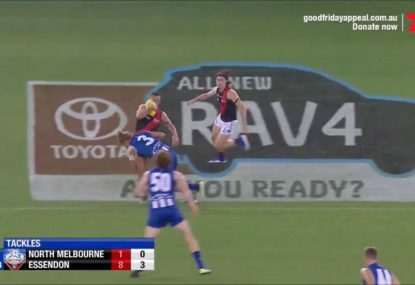 The last time these two teams played, the Hawks blew the Dogs out of the water after half-time and won by just over ten goals. This game could possibly be Taylor Duryea’s first game against the team that he won two premierships with. I’m predicting this one will be a lot closer than the last time they faced off. Look away Suns fans. Yes, it’s the Suns home game, and yes, their opponent is a defence-focussed Fremantle. However; they have Jesse Hogan and Rory Lobb as offensive weapons, and if either of them get on the loose, it won’t be pretty for the Suns. 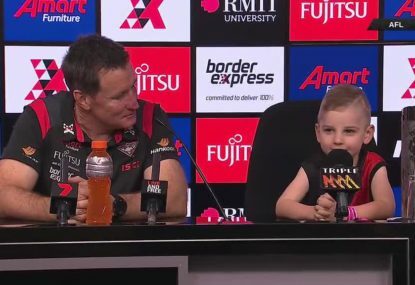 A big talking point of the first two rounds of predictions is Essendon and Adelaide both being undefeated after two games. It’s not too far into the season and both could fall out in a couple of slip-ups. Gold Coast won three straight games to open 2016 then went on a ten-game losing streak. St Kilda were predicted to be brought back to Earth by the Bombers and go from first to tenth. 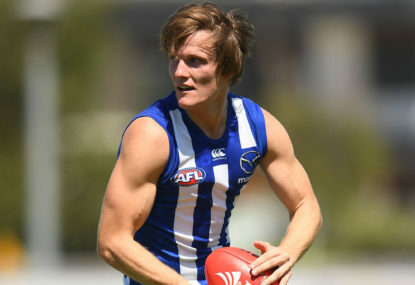 Hawthorn and the young Lions were predicted to get their first two wins of the season over the Dogs and North Melbourne respectively. All of Sydney, GWS, and Geelong are still yet to get a win on the board along with Gold Coast and Carlton. That’s my Round 2 predictions and predicted ladder after Round 2. Keep an eye out for Round 3. 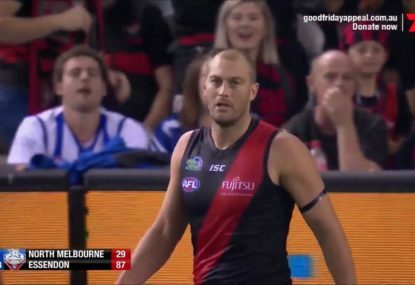 The Tullamarine freeway was at its exciting best on Good Friday with the Bombers running out handsome 58-point winners over a listless North Melbourne. 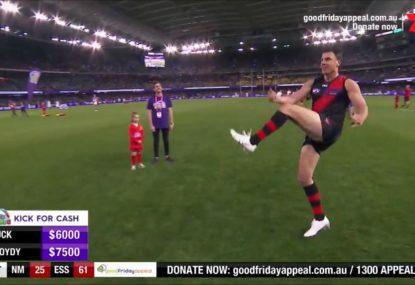 It was part of the ‘Kick for the Kids’ Good Friday AFL Match , to raise funds to support the work of The Royal Children’s Hospital. The North Melbourne Kangaroos will feature in Good Friday AFL action again, as they take on the Essendon Bombers. This is The Roar’s guide to streaming the action online, or watching it on TV.